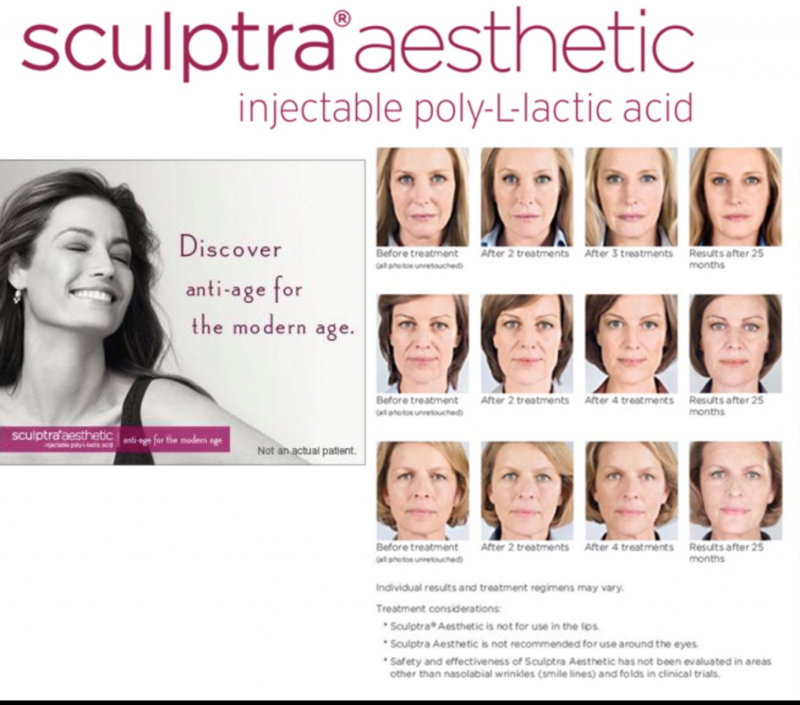 Sculptra is long lasting treatment that comprises of a poly-hactic acid. This acid component stimulates the bodies own production of collagen. 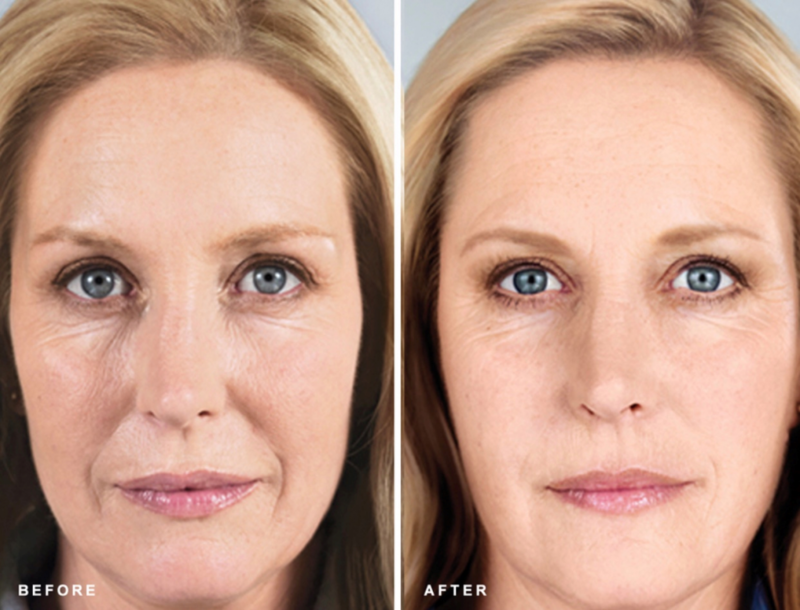 The increased collagen production serves to smooth out wrinkles and lines and replace lost facial volume. 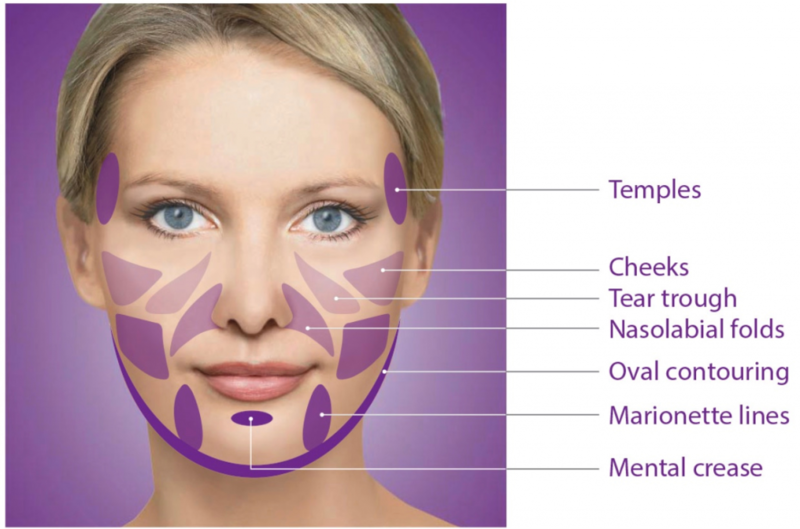 We begin any course of Sculptra with a free consultation at our Finchley Clinic with the resident Doctor. During this talk the Doctor will advise you of the number of Sculptra teatments required in order to regain the appearance of youth. 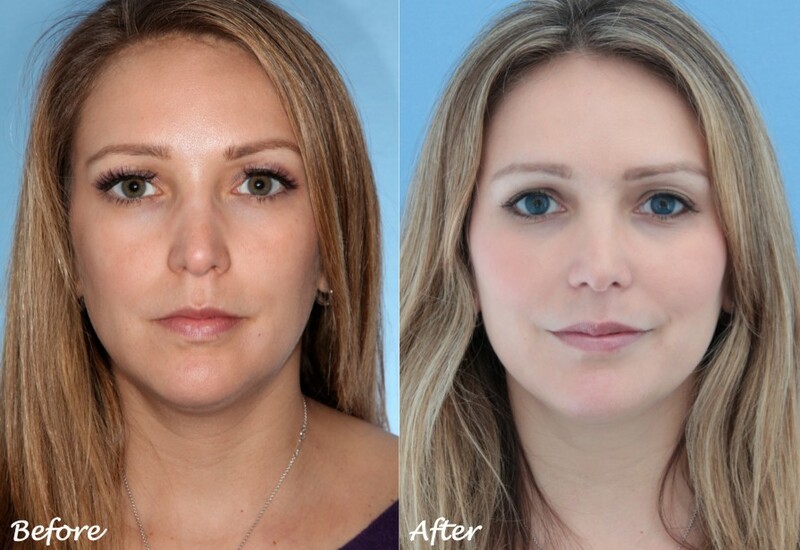 No more than 4 treatments are usually recommended and these are spaced 3 weeks apart. The treatment shows signs of working about 2 weeks to 2 months after the first appointment. Sculptra can be used to correct lost volume on the face, neck, hands and decolletage. This amazing treatment continues to work over the months after the course begins and the effects are apparent for up to 3 years.